Description This Alpharetta, Georgia hotel has free internet access and non-smoking guest rooms. 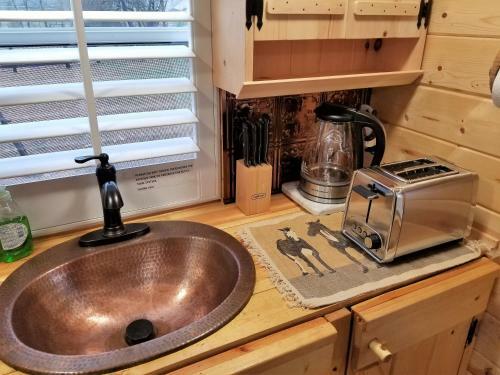 Situated on a horse ranch in Alpharetta Georgia this air-conditioned holiday home is styled as a tiny house and includes a patio. Free private parking and WiFi are provided.The kitchen comes with a microwave and a fridge as well as a coffee machine and a kettle. Kitchenware is included. A flat-screen TV is available. 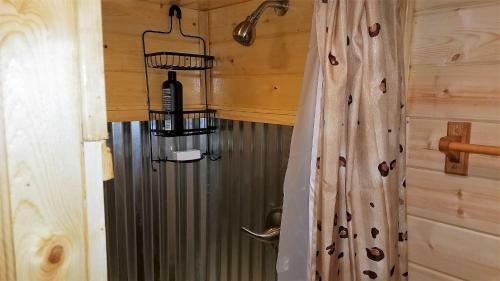 Linen towels and toiletries are provided in this tiny house style accommodation.A wrap-around deck includes outdoor furniture and gas barbecue grill. 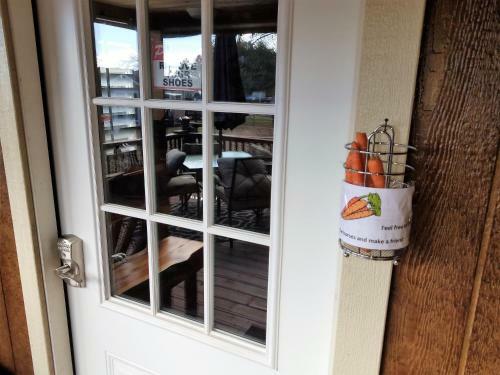 A complimentary breakfast basket is available each morning. 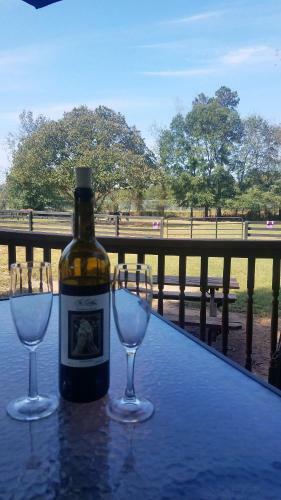 Guests can partake in activities such as horse feeding and hay packing. Pony rides are available for children.Atlanta is 47 km from Tiny House Bed N' Breakfast while Marietta is 37 km from the property. The nearest airport is Hartsfield-Jackson Atlanta International Airport 59 km from Tiny House Bed N' Breakfast. 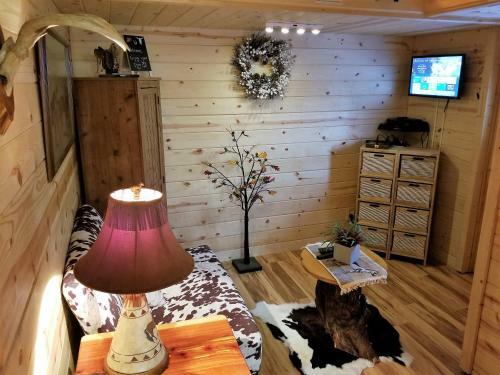 Add tiny House Bed N' Breakfast to your free online travel itinerary.